A process mapping project is hard work but it can definitely be worth it. 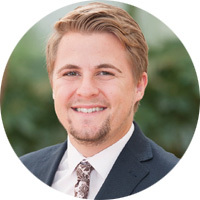 I've traveled to many customer sites over the last few years helping them on their Business Process Management (BPM) journeys, and I've seen first-hand the benefits that this kind of project produces. But as always, there are two sides to every story and this article aims to present you with both sides of the argument so that you can decide whether a process approach is right for you. If you take a look at the market, there are plenty of tools out there to help create, manage, improve and share process maps - although there is no quick way of doing this work. I get asked frequently for tips on how to make process mapping easier (of which there are many) but ultimately the task will still take some time. You’ll then need someone to transform your brain vomit (constructed of sticky notes) into logical, ordered, digital process maps. After that, these process maps will need reviewing, amending and officially approving. And then they will need to be shared somehow with the whole organisation. Off the back of this work, you’ll need to ensure you have processes in place to continuously review and improve the processes. Setting up a Triaster BPM system can vastly speed up the time it takes to carry out these projects, and help to manage the information. But process mapping projects are hard work (which does pay off, as you’ll see in the 'Positive' section of this article). The 'current state vs. future state' issue is one that comes up all the time when carrying out process discovery. If you're not careful and don't have your eyes on the prize, it's easy to get carried away with designing how the process should happen rather than mapping what actually takes place. You can ensure that this doesn’t happen however by forcing on the deliverables. As mentioned above, you can be pulled off course relatively quickly by people trying to design a 'future state' process map, rather than concentrating on how things currently happen - the use of Deliverables in your process maps should help with this. Including Deliverables after each Activity will help the subject matter experts concentrate on what is produced as a result of carrying out each Activity in the 'current state' process maps. A Deliverable shape is used to describe something you produce. Activities are the steps of the process and are described using verbs. Deliverables are the items produced (or ‘delivered’) when each step of the process is complete and are described using nouns. Sticking to a rigid methodology such as Noun-Verb should help you to stay focused on what is currently happening, rather than what should be happening, or could be happening in the future. Targeting a specific level of detail is always a good plan when carrying out a process mapping project. And getting this right is easier said than done. If you get this wrong, it can set you back or even scupper the whole project. Every time you create a process map, think to yourself, “who is the intended audience of this map?” Asking yourself this is crucial as it helps to ensure that the intended user of the map can interpret the information. A senior manager is unlikely to want to know how to carry out specific tasks, but would much rather see high level steps outlining what do to transform the initial input into a desired output. Restructuring your process maps into a hierarchy can help with this, ensuring that “doers” within the organisation can see the in-detail steps within the processes, whereas a member of the management team can choose to take a higher level view of the processes. Take a look at this article on how to identify what level of detail you should be mapping your processes to. Taking the time to carry out a process mapping project will produce improvement ideas straight away. You’d be surprised at the amount of ideas people have to improve their work if you just ask them. Having an open mind and creating a culture where people are able to easily suggest improvement ideas for their processes will encourage them to come out of the woodwork and suggest improvements that could save time, money and precious resources. Allowing your employees to visualise and walk through the process will flush out areas within the process that are plagued with the 'seven wastes' and you can then think of ideas to improve these parts of the process. Sticky notes, Sharpies and brown paper should be your weapons, and your team should be your army - you’ll be operating better than ever before in no time! 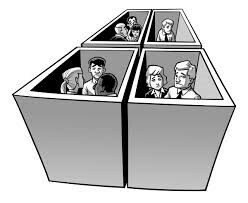 The end of working in silos? 'Breaking down the silos' is a term I hear time and time again whilst helping businesses with their process mapping projects. A silo is essentially groups working on their own little islands not connecting with each other. Wouldn’t it be better if all of your teams worked together and communicated more effectively? In an ideal business world, your employees would work effectively both autonomously and in groups like worker bees. Although human nature tends to get in the way of this 'super worker' dream, mapping out your processes is a great way of getting as close as possible to this utopian ideal. It's important that you have members from all teams interacting with the specific processes you are mapping to clarify and confirm handover points. You’d be surprised how many times departments and teams get confused about what they are supposed to be handing over to each other. Engaging the teams in process discovery sessions is a great way of getting everybody working together, all pulling in the same direction. When companies need to demonstrate compliance with standards and regulations, they come to us and we provide them with a tailored Business Process Management approach. Mapping out your processes makes this much easier. 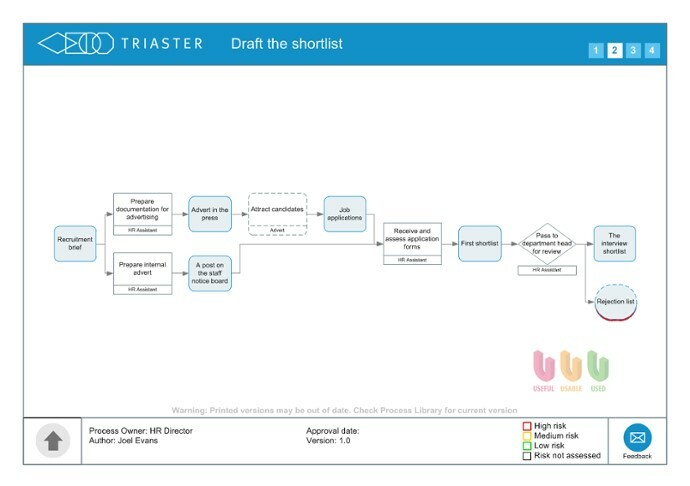 Triaster’s process mapping tool (Process Navigator) allows users to add meta-data to each shape on the process map. 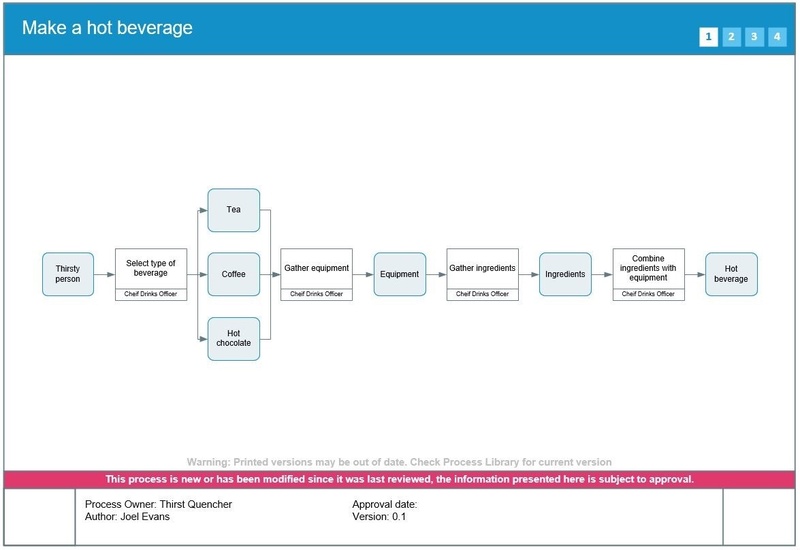 This enables authors to tie specific clauses from standards and regulations to activities within their process maps. This can then be pulled out in the form of a report, which makes auditing the processes much more efficient. “We can now perform small productive audits within an hour rather than 2 days”. Reducing audit times is a great benefit that will come from mapping out your business process maps. Each time you take on a new starter, wouldn’t it be great if you could send them to a system that gives them all the information they need to carry out their day-to-day tasks, with links taking them through end-to-end processes showing how their work affects colleagues up and down stream? Access to this information would greatly speed up your induction process, and mapping out your processes and publishing them to a Triaster BPM system allows this with great ease. You can assign roles to activities and create a full RACI matrix, then search the maps by job title. Many of our customers have used this feature as a training tool within their induction process.